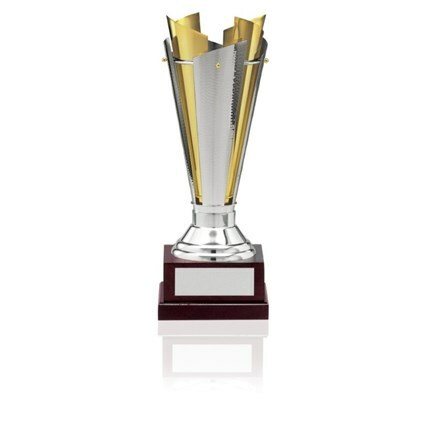 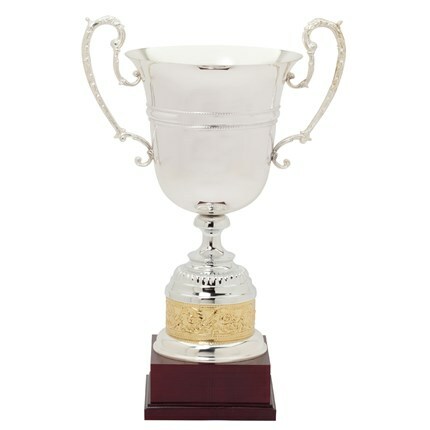 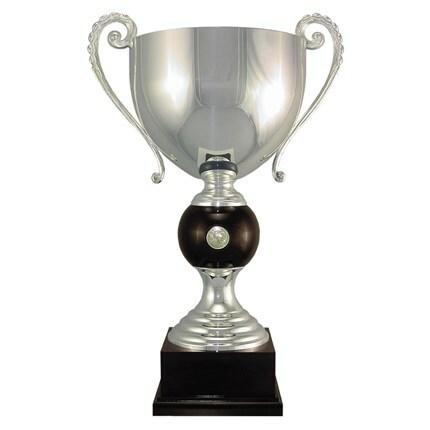 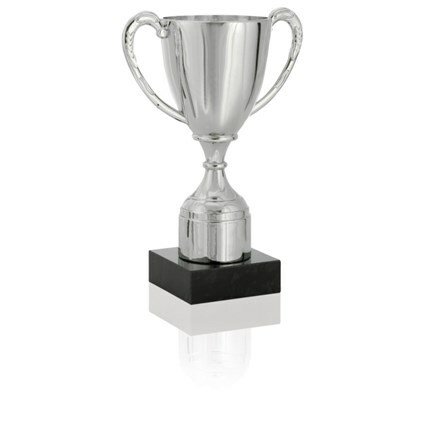 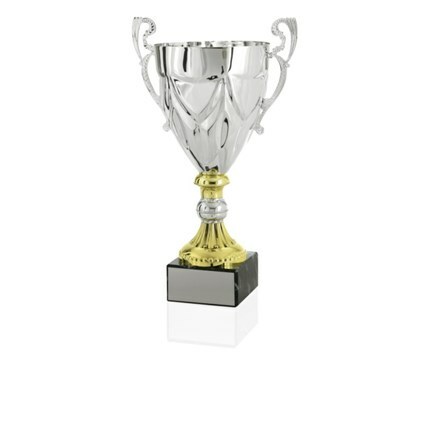 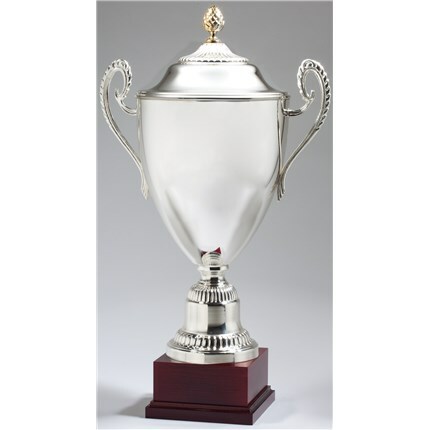 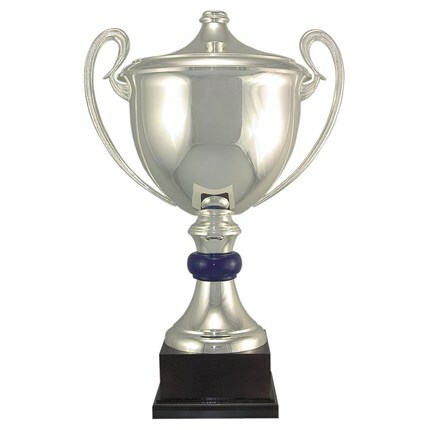 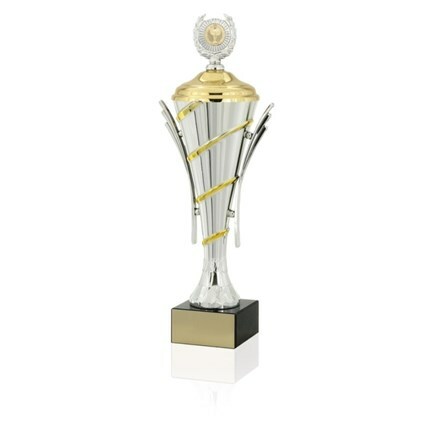 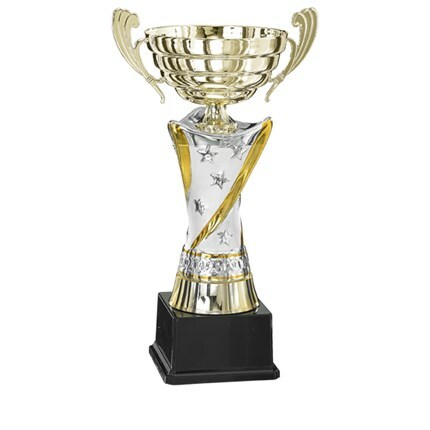 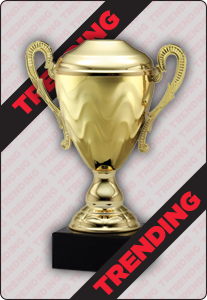 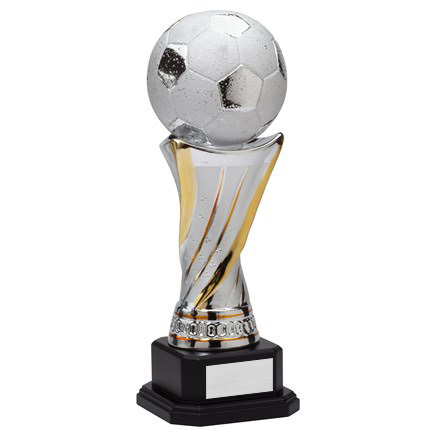 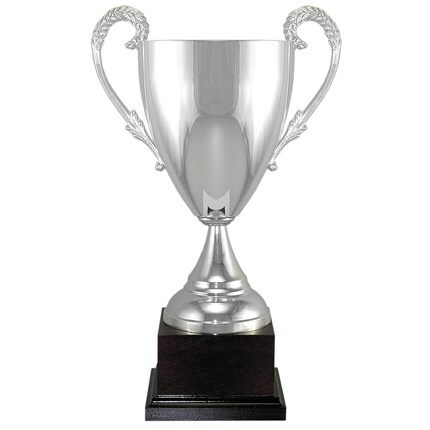 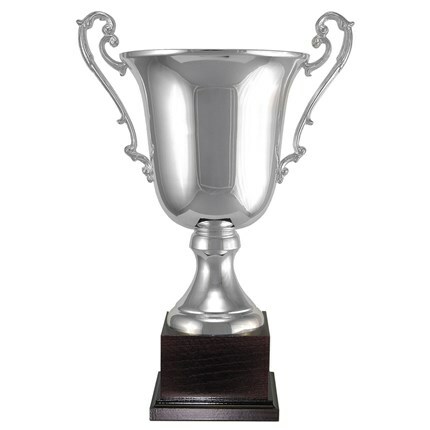 Gold and silver trophy cups positioned on a classic marble or wood base make an awesome statement during any awards presentation ceremony, and continue to draw attention when displayed in cases or on shelves for years to come. 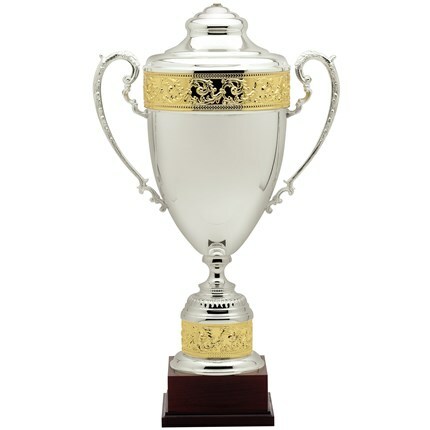 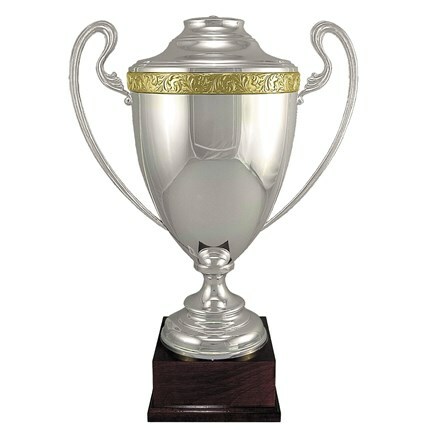 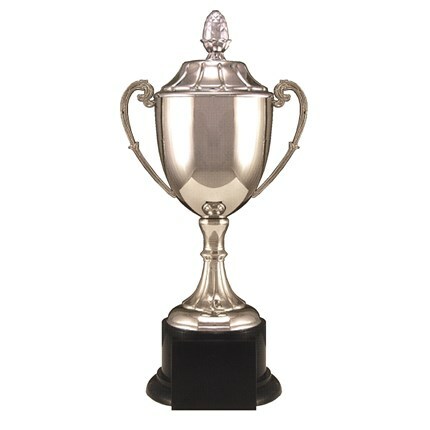 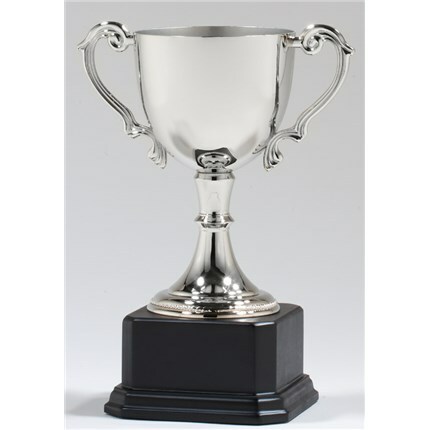 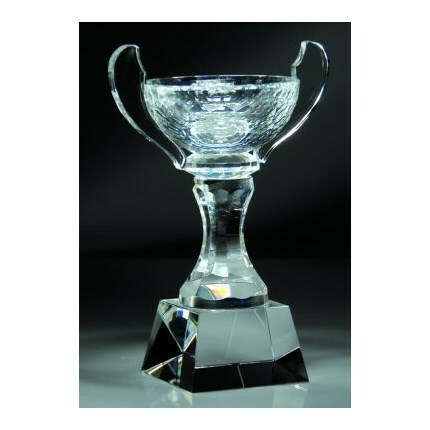 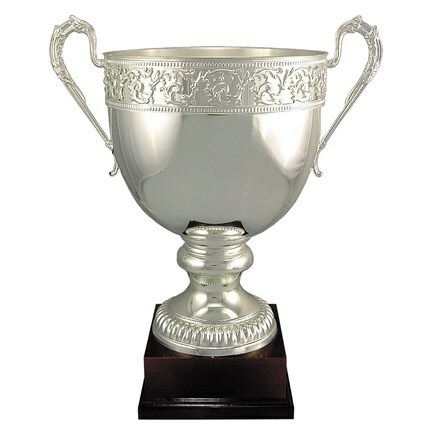 You can rely on us to help you create the ideal Champions Cup for your next tournament or awards presentation ceremony. 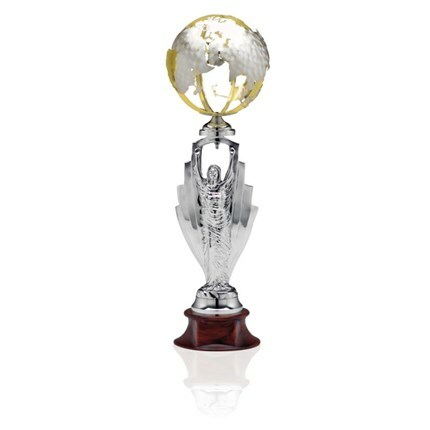 Cups with sport specific figures are available in both gold and silver, and perched on marble, wood or plastic bases. 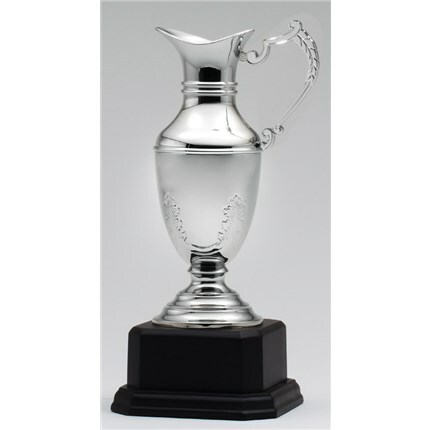 Wilson Trophy offers a wide variety of styles and options to meet the needs of your event and your budget. 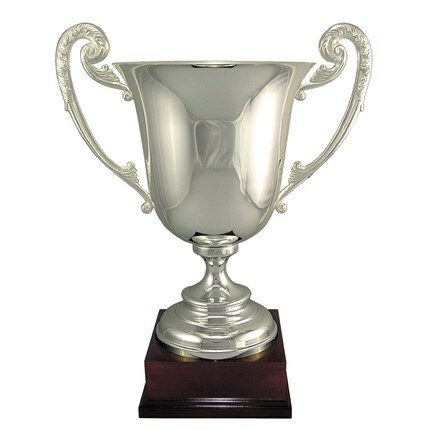 Cups now come in a number of different styles, adding a modern twist on this very traditional icon of celebration. 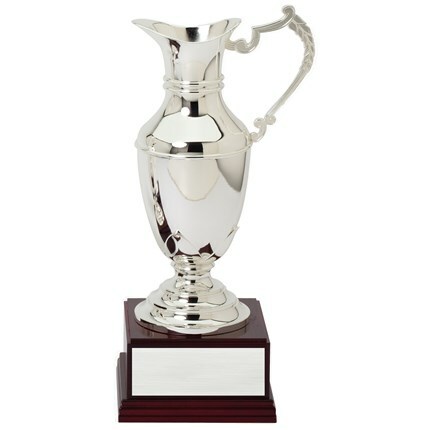 The awards specialists at Wilson Trophy can help secure the ideal design and style. 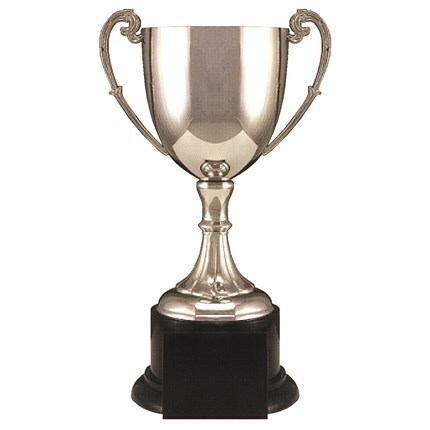 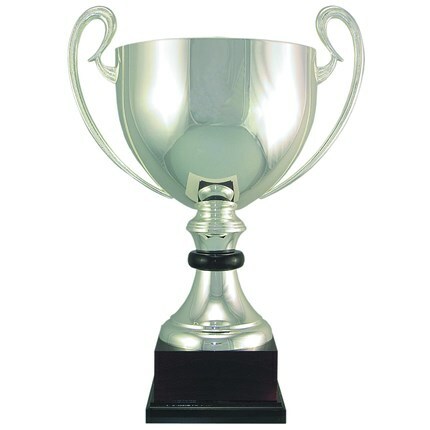 The cup you present will make a stunning impression not only at the moment of award, but for years to come.